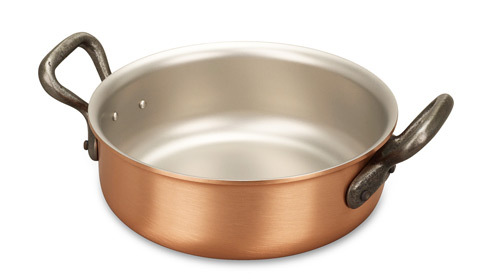 We know you'll love this	16cm copper rondeau	as much as we do. Small, but useful Whenever I used my glass casserole, food gets scorched and sticks to the bottom. But with this pan food does not stick due to its thickness. So I love it. 906 customers found this review helpful. Did you? Yes, I did!